Erin Scott-Kafadar grew up in a house full of dance. Whether she was dancing in the studio during her mother’s ballet class or joining the circle of Turkish folk dancing at her father’s restaurant in Turkey, dance and music were very much a part of Erin’s life from a young age and are a big part of her identity. She was born in Montreal, Canada, where she completed a ten-year professional degree in Classical Ballet at L’École supérieure de ballet du Québec. She also polished her technique in William Forsyth’s ART of intensive in Berlin and at TransFormation Danse in Montreal . She started her professional career as a ballet dancer in 2010 touring with Le Jeune Ballet du Québec and with Ballet Ouest de Montréal’s production of ‘The Nutcracker’. She went on to tour internationally with the Ballet Eddy Toussaint as Principal Dancer for four years. Erin began her Argentine Tango training in Buenos Aires, where she studied with maestros Francisco Forquera, Gabriel Missé, “Los Totis”, Ruben y Sabrina Veliz, Pedro “Toto” Faraldo, Gabriel Angió y Natalia Games, Natalia Hills y Alejandro Aquino, Hugo Mastrolorenzo and many others. She is currently the principal dancer of PointeTango Dance Company which has led her to perform on stages and dance floors with her partner Alexander Richardson in Buenos Aires, on cruise ships internationally and in festivals and events across Canada. 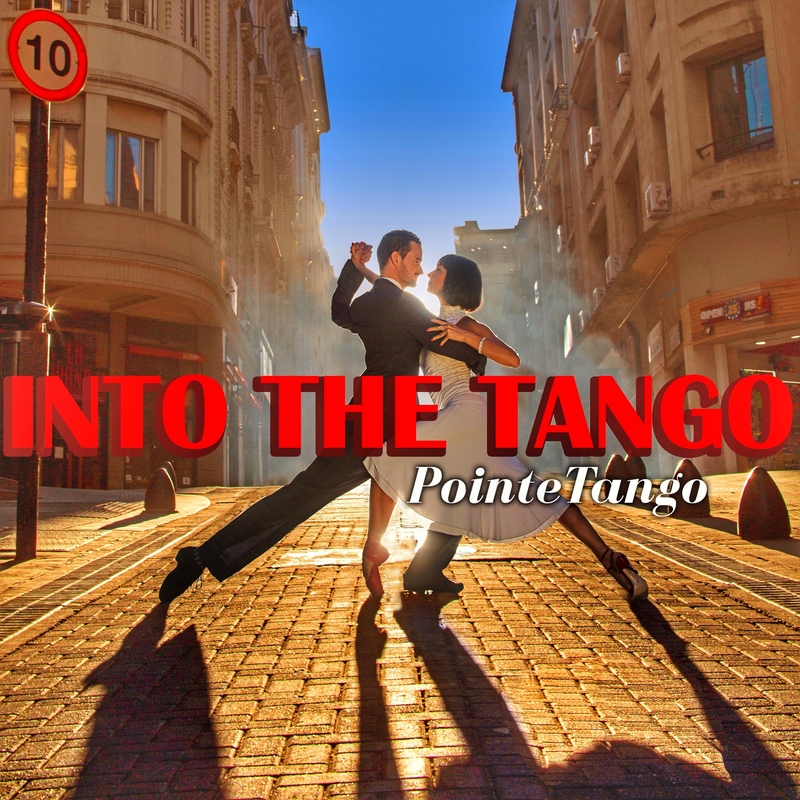 New dance show by PointeTango dance company, featuring the music of Astor Piazzolla, Osvaldo Pugliese, as well as traditional and contemporary tango music.